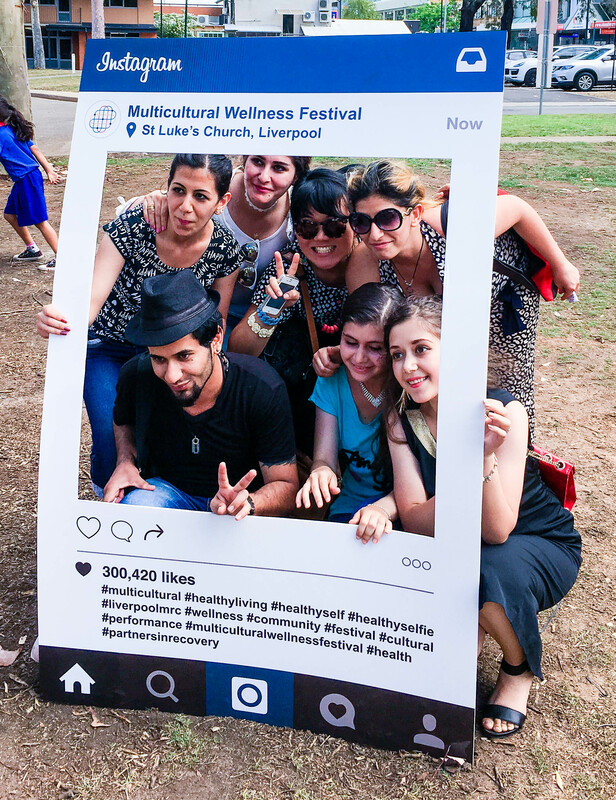 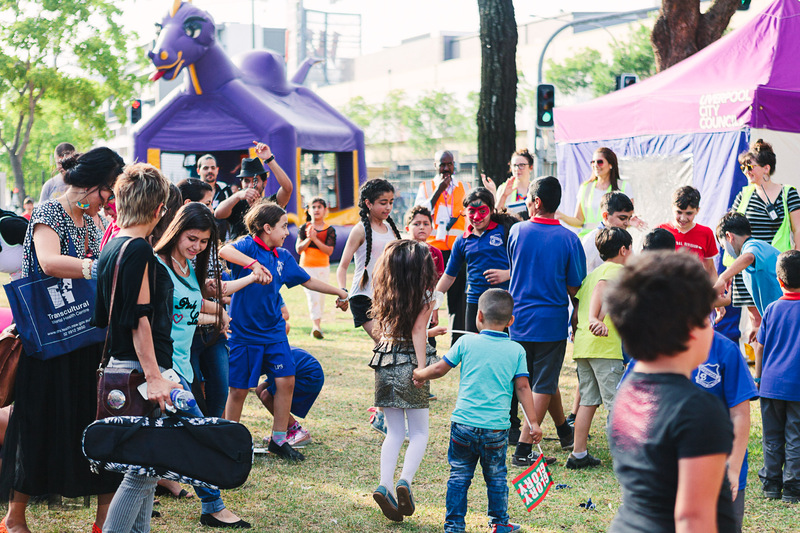 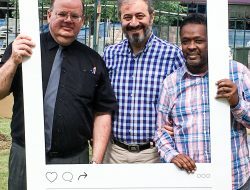 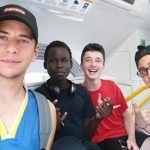 The Liverpool Migrant Resource Centre (MRC) and Partners in Recovery (PIR) South Western Sydney bring you Liverpool’s first Multicultural Wellness Festival. 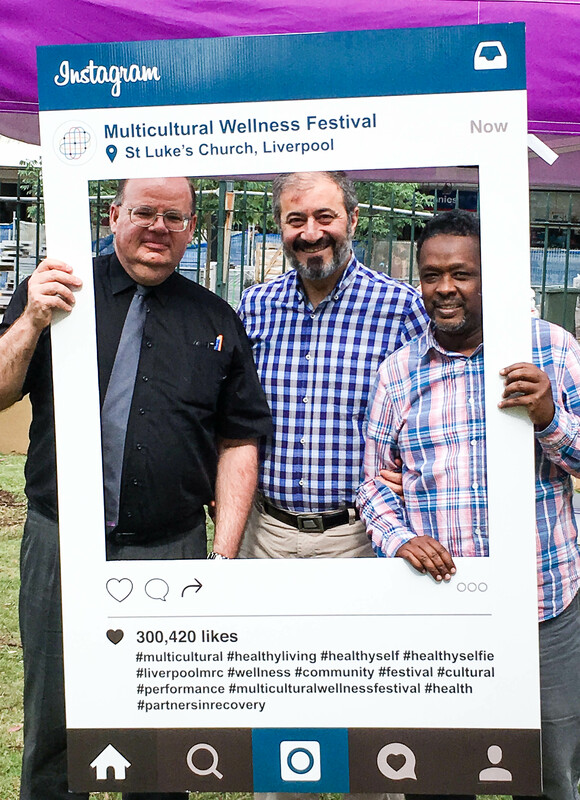 Held on Thursday 01 December at St. Luke’s Church Grounds, 156 Northumberland Street in Liverpool from 3 – 8pm the event was a great success. 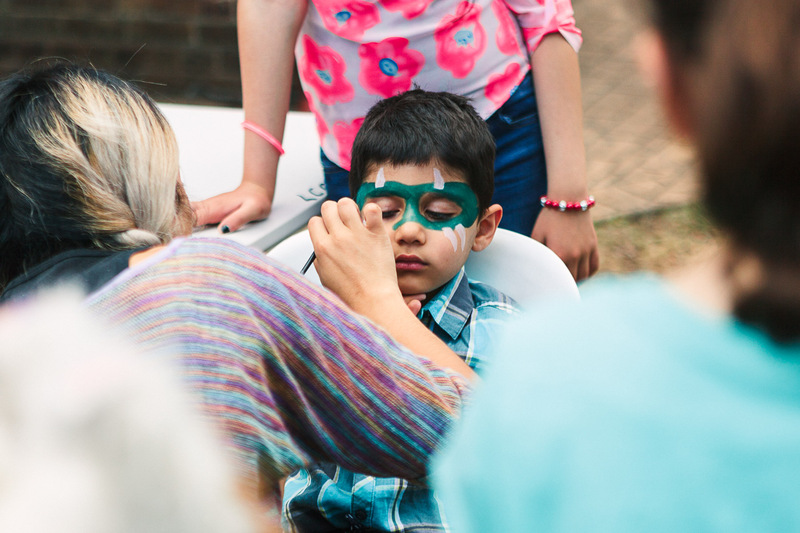 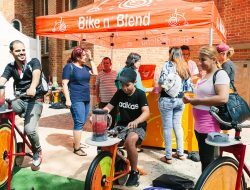 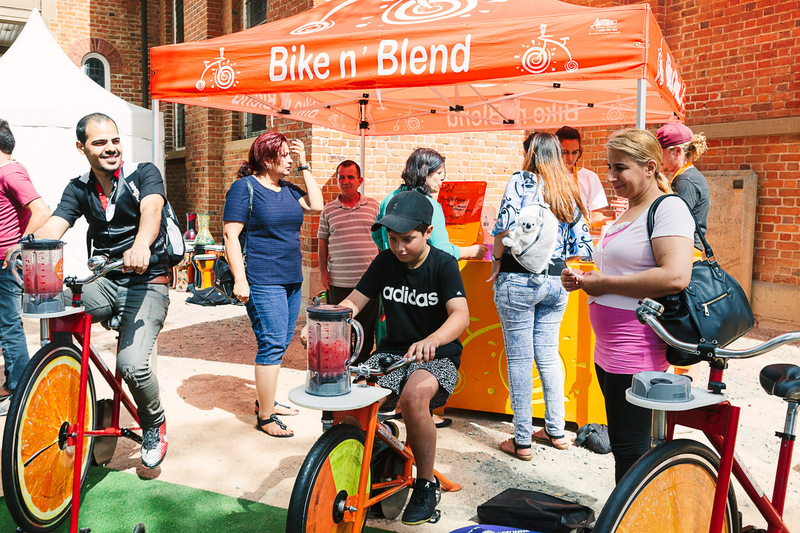 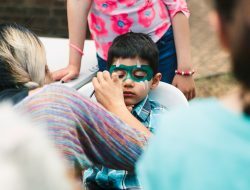 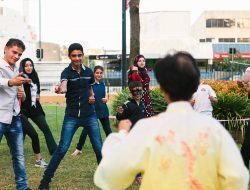 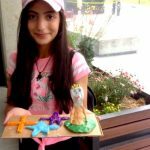 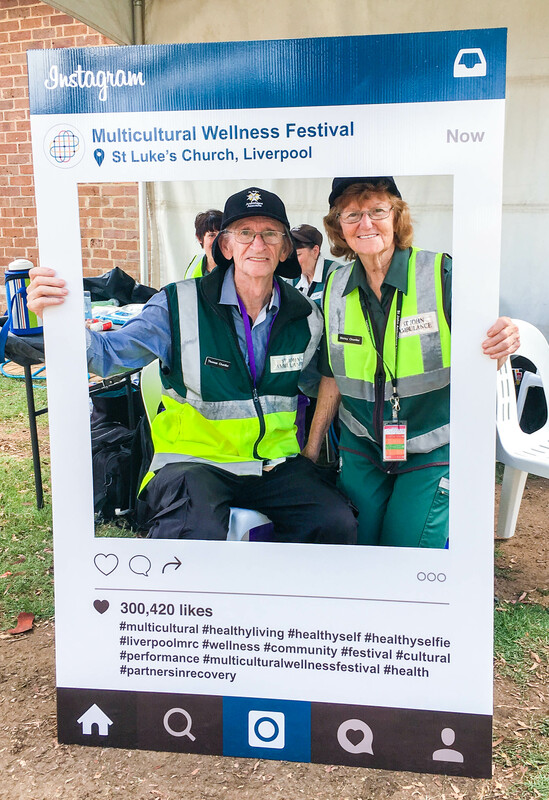 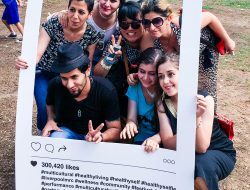 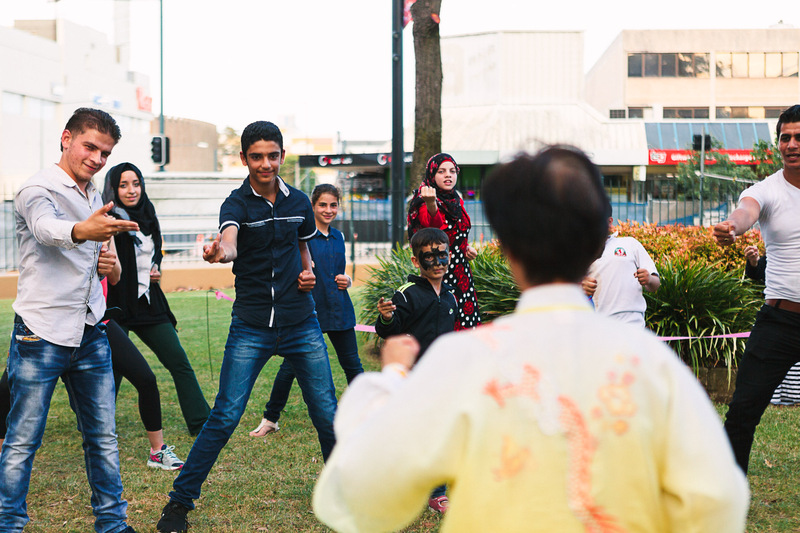 The Multicultural Wellness Festival brought together a diverse group communities to promote messages of health and wellbeing including nutritious eating, staying active and mindfulness while supporting people to access mental health services in their language and area. 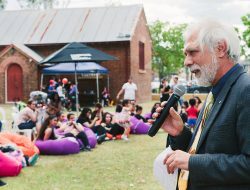 The event was supported by local businesses and health services, and was a unique opportunity to take advantage of the FREE activities and service information. 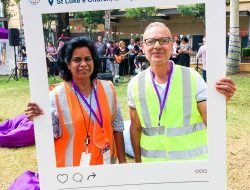 A big thank you to St Luke’s Church for allowing us to hold the vent there as well as LCC for the amazing support with facilities and resource hire, set up and pack down. 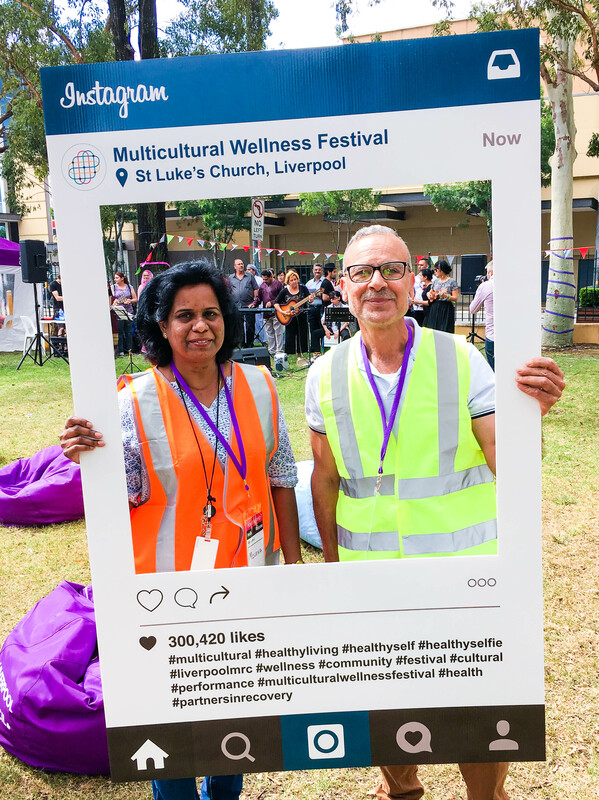 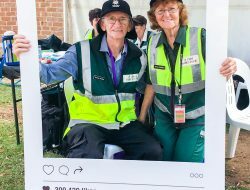 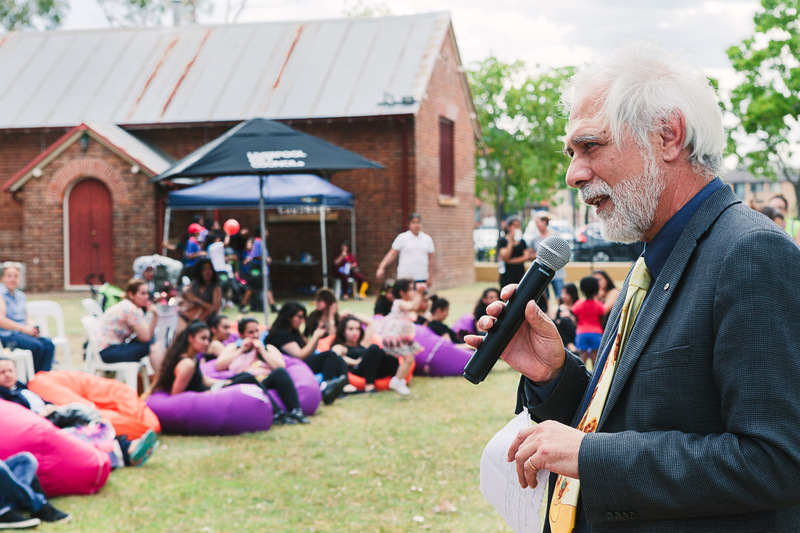 The event was funded by Partners in Recovery alongside our other supporters Liverpool City Council, Headspace, South Western Sydney Health, Thrive, Transcultural Mental Health centre and STARTTS.